170 pages | 5 B/W Illus. This book will interest researchers focusing on lifelong and adult education. 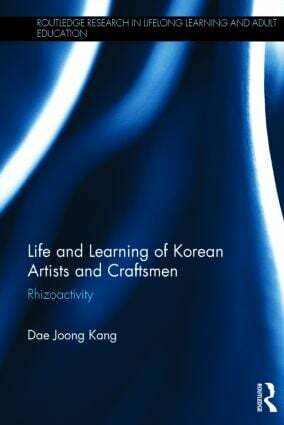 Its use of social theories in its study of lifelong learning amongst Korean artists will also interest sociologists and educators concerned with the sociology of education. Dae Joong Kang is Associate Professor in the College of Education at Seoul National University.